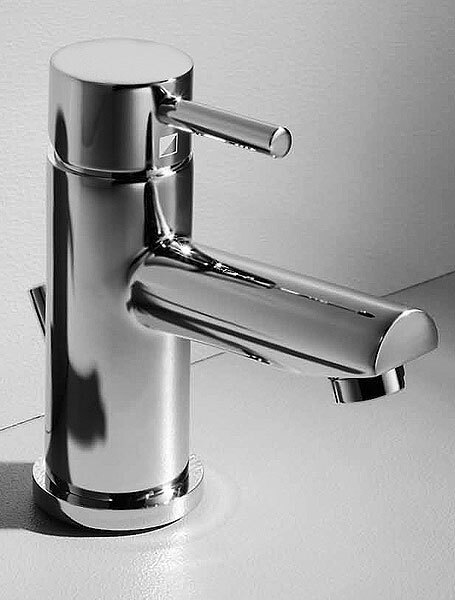 The Roper Rhodes collection of bathroom taps has had a big priceÂ drop now 25% cheaper prices on all ranges, Tapstore.com’s prices have all been reduced by a further 25% making these best selling ranges even better value for money. For the last Two years ranges like the Storm, Neo, Reef, Aero, and Code ranges of bathroom taps have been best sellers and now with lower manufacturing costs established the price reduction has been passed on by Tapstore to the retail public. This entry was posted in Latest Bathroom Taps and tagged aero, bathroom, bathroom taps, bora, neo, reef, rhodes, roper, roper rhodes, storm, taps, tapstore, wras. Bookmark the permalink.